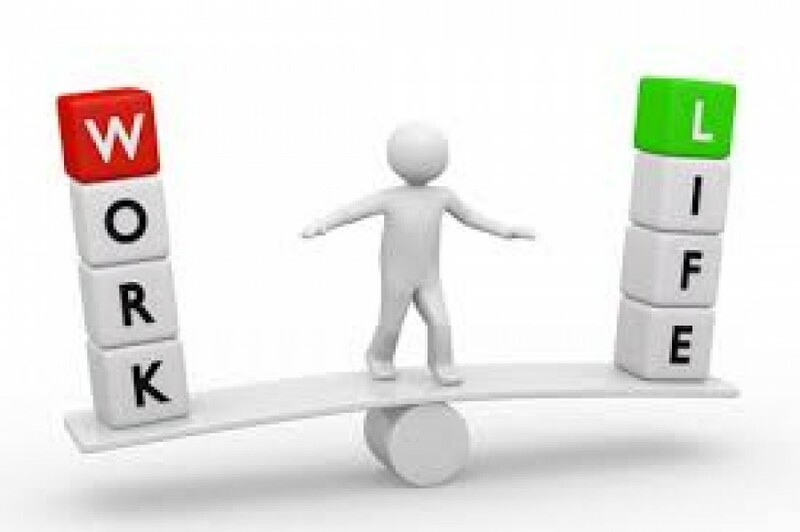 These days, work-life balance may seem like an impossible feat. Especially since technology allows us to be accessible 24/7. According to a recent Harvard Business School survey, 94% of working professionals reported working more than 50 hours per week and nearly half said they worked more than 65 hours per week.